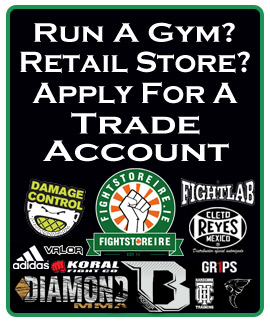 MTG Fight Gear has earned its reputation for producing high quality fight equipment utilizing the best designs, craftsmen and materials at low prices. World-champions and beginners alike put their trust in MTG. From perfectly fitted gloves to durable heavy bags, their arsenal of equipment has stood the test of time assisting athletes in performing to the best of their potential.